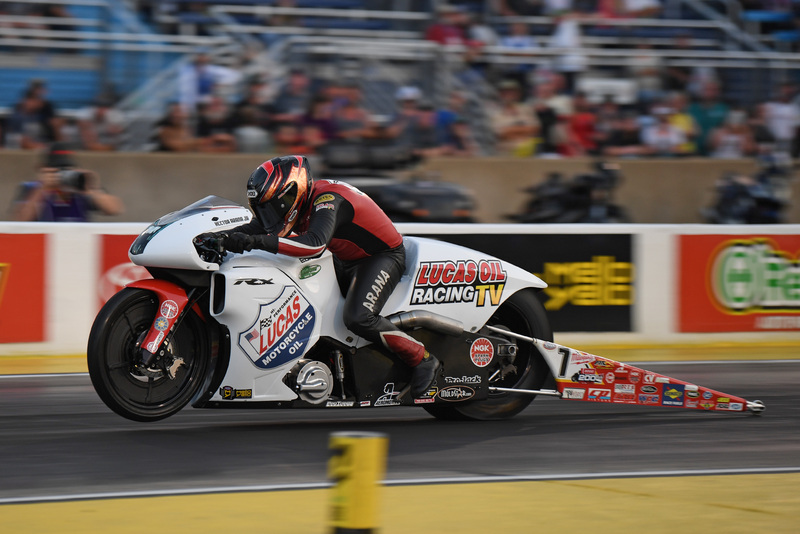 After a quick turnaround, Team Arana heads to Virginia for the Virginia NHRA Nationals, the fifth round of the 2018 NHRA Pro Stock Motorcycle championship. 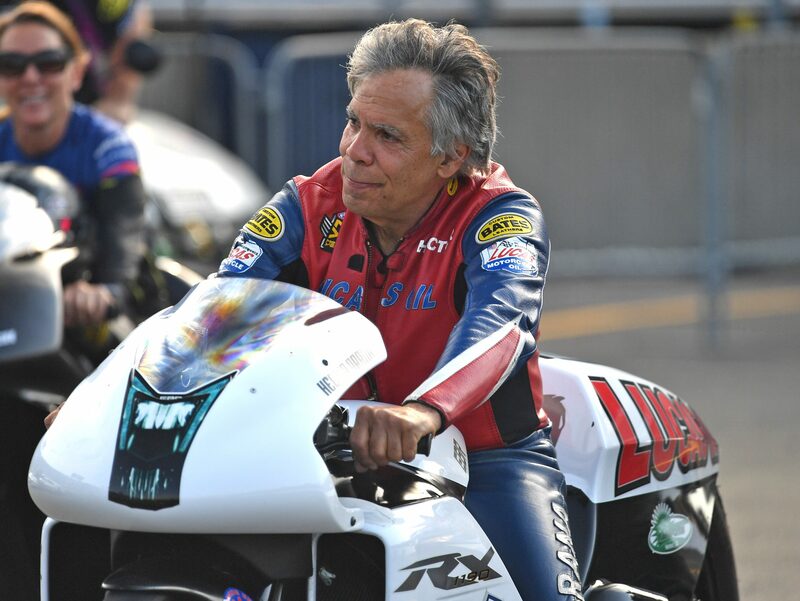 Virginia Motorsports Park plays host the the NHRA circuit for the first time in nine years and it’s the first time since 1998 that the Pro Stock Motorcycle class has visited the facility. The opportunity to race at a venue that is new to most of the class is exciting to the team. 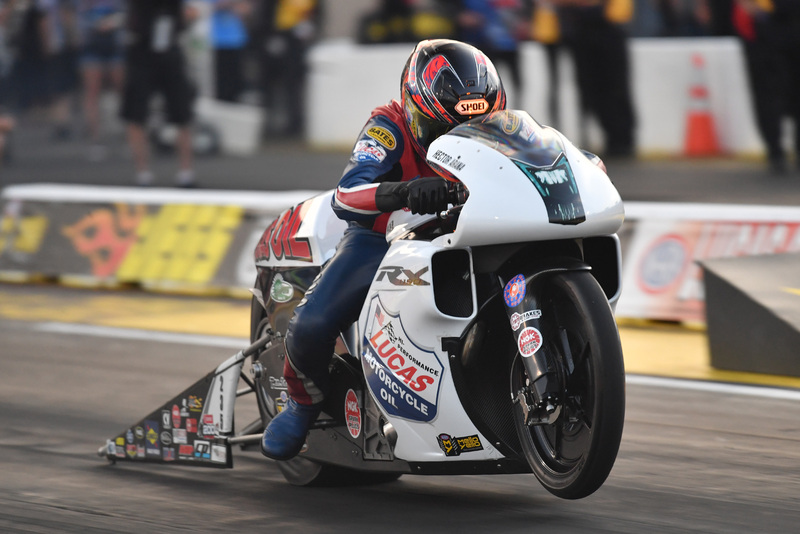 The Virginia NHRA Nationals begin on Friday, June 8th with two days of qualifying and final eliminations on Sunday, June 10. 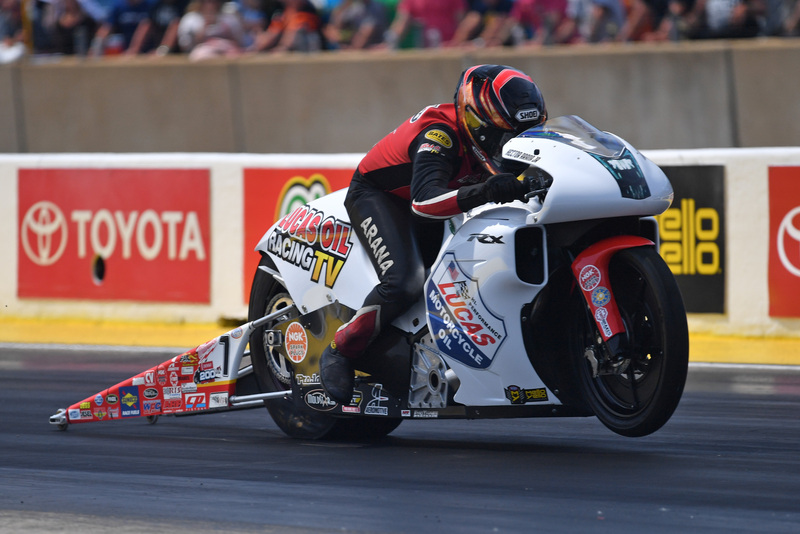 For tickets and information, visit NHRA.com or www.virginiamotorsports.com and catch all of the action on Fox Sports 1.